Yesterday I autographed copies of my new book, “Sea Horse, run!”, at Nightbird Books on Dickson Street in Fayetteville. 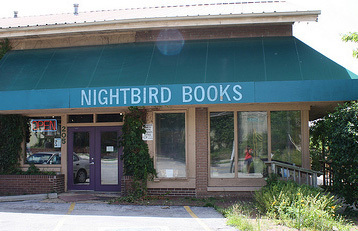 Nightbird is an independent bookseller that supports and encourages Indie authors. Of course the greatest benefit of a book signing is that it allows the author to make a personal connection with readers, but yesterday’s event was a special treat because it allowed me to meet another local children’s book author, Dawn Denton. Her first book, Ruby and Rocket, came out last year, and her latest book, Oliver the Toad, was just published last month. One thing Dawn and I have in common is that we both like to use our books to educate children. I put factual information at the end of my books after the story, but Dawn weaves her amazing facts into the stories themselves. 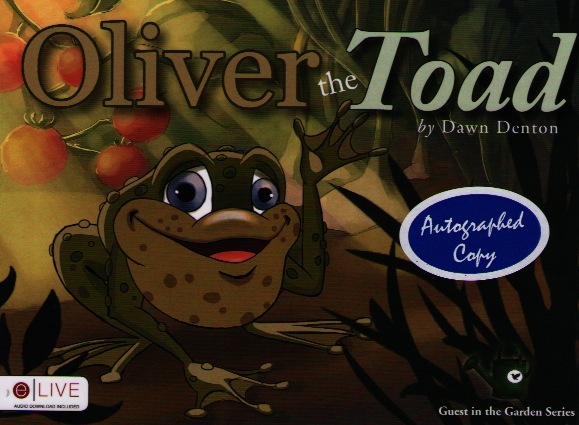 Dawn is a certified Arkansas Master Gardener, so both Ruby and Rocket and Oliver the Toad were inspired by her extensive knowledge of gardens and the beneficial animals and insects that live in them. 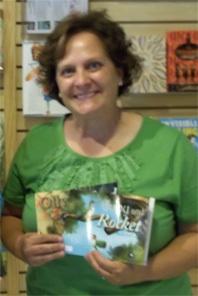 Dawn lives in Siloam Springs, and her books are perfect for children ages 4 to 9! Thank you, Nightbird Books, for supporting local authors and artists!